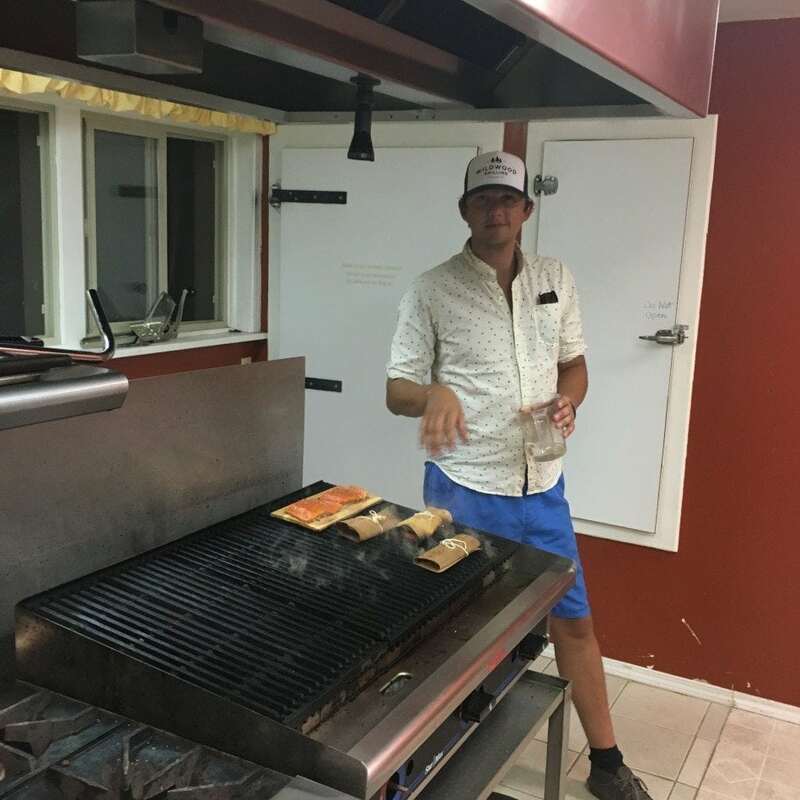 By now, fellow grillers, I am ready to impart to you all the inside secrets that you may not know about – the rise and possibly quicker fall of a Wrapstar (A Grilling Wraps-Star, that is). 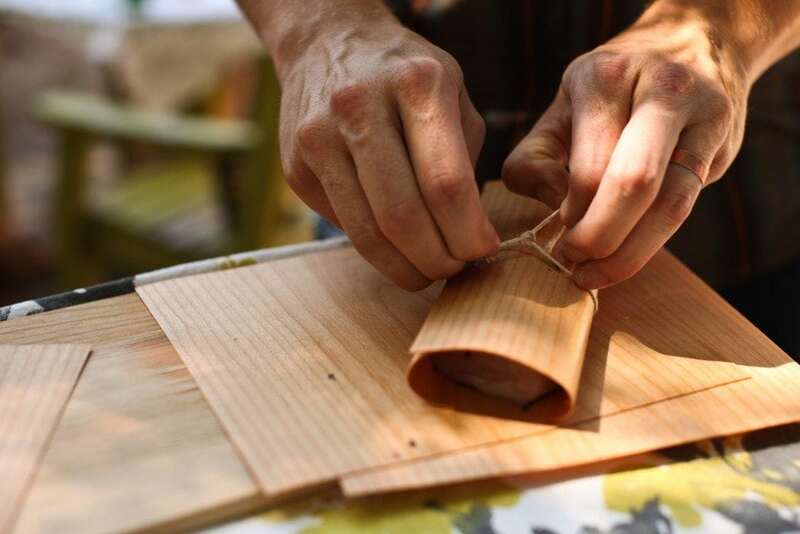 It all began when I found myself thrown into a world of thinly sliced cedar that was malleable enough to encase any food I wanted to make into a tasty grilled treat. In my case tonight, it was Kokanee salmon. We had convinced these particular fish to leave the comforts of their abode to entertain our bellies – from the mountain fresh waters of Lake Pend Oreille, Idaho. We added what supplies we had to the soon-to-be delectable meal – a helping of salt, ground black pepper, butter, lemon pepper and of course some Kokanee beer (seemed appropriate), then neatly tied the wraps with a cotton string. After struggling vigorously with starting a fire (as my lighter was ruined when I fell in the water in an attempt to land my catch), I decided it was best to use the grill industrial grill like a more civilized (evolved) human, as it had begun to rain. I then threw the grilling wraps that contained the soon-to-be tasty treats on the grill and let them cook and smolder. Once the flames started happening every 10 to 15 seconds, it hit me that I was supposed to let the wraps soak for a few minutes to avoid that very catastrophe. Being the rather lazy star that wraps his food for a quick and easy meal, I just went with the classic “hit them with the spray bottle” often and heavily. The better technique is presoaking the wraps before filling and then keeping away from the direct flames! 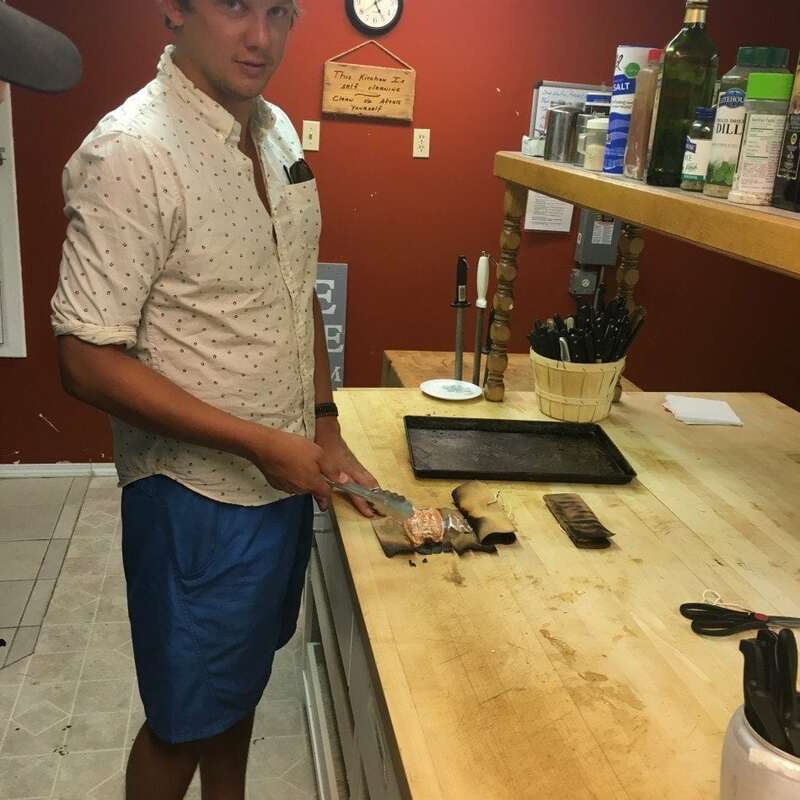 Once the fish was finished, it was time to dig in. Peeling apart the wrap was a breeze since a large portion of it had burned up. 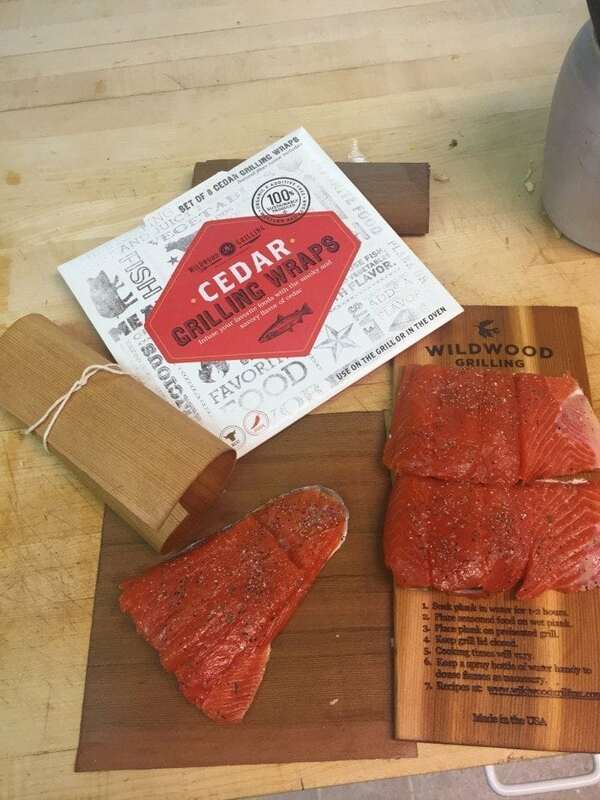 The fish was delightful, having grown up on Kokanee I was unaware that besides baking, frying and smoking them you could wrap them in the convenience of paper thin sliced cedar to get the same delicious smoky flavor as you might over a campfire. This works perfectly in an oven as well. 10/10 would wrap Kokanee fish anytime. Also check out our First Time Planking blog post. Evan here! Born and raised in Sandpoint, Idaho. Join me on my journey, spatula in hand, grilling wraps in the other as I discover the tastier side of the grill. I once was told that “If life is just a series of ridiculous attempts to be alive, you’re a hero.” and a hero I shall be, a hero of the grill.